The views from this beautiful ranch located just outside Granby are spectacular. 35+ acres with water rights. 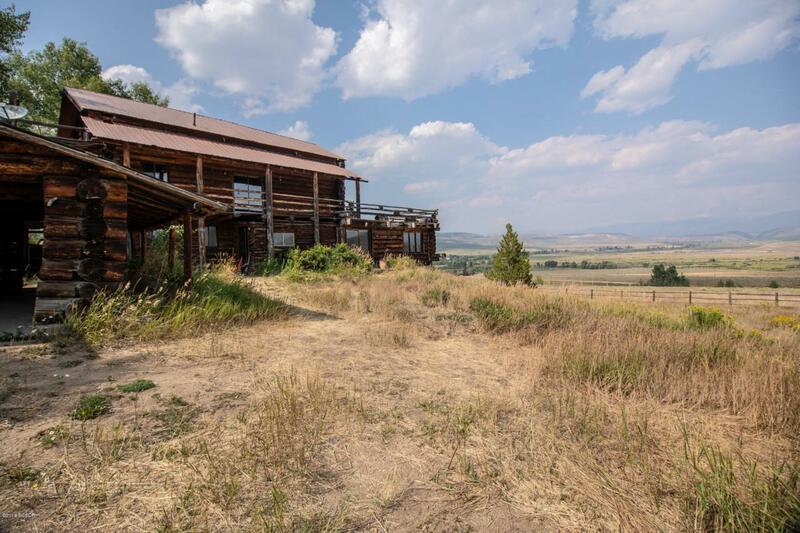 The log home is perched perfectly to give you sweeping views of the divide and the valley below. The newer constructed barn is great for either your horses or toys. There are two garages plus numerous outbuildings. The home needs considerable work and is priced. accordingly. Buyer to investigate water rights and possibility to build multiple dwellings. Zoned Forestry and Open so many possibilities. See county for more details.